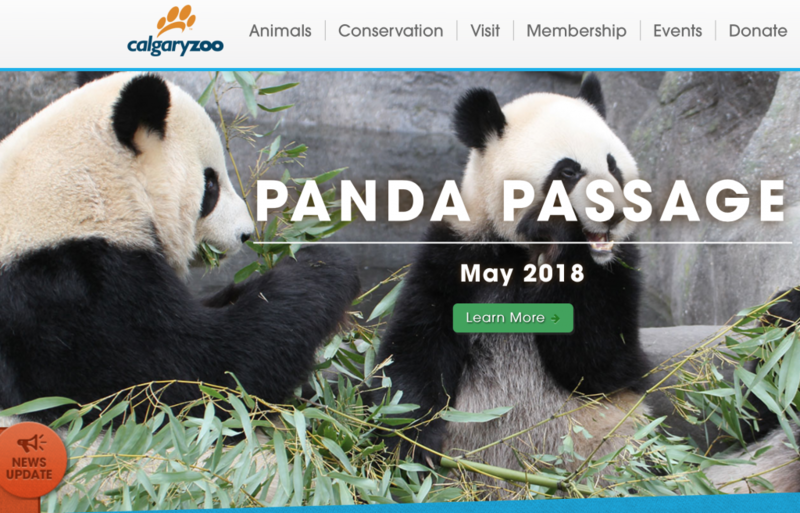 Already Canada’s most visited zoo, with nearly 50% of its guests being tourists, the zoo expects to host 1.5 million visitors in the first full year of pandas, creating an $18 million economic impact for Calgary. 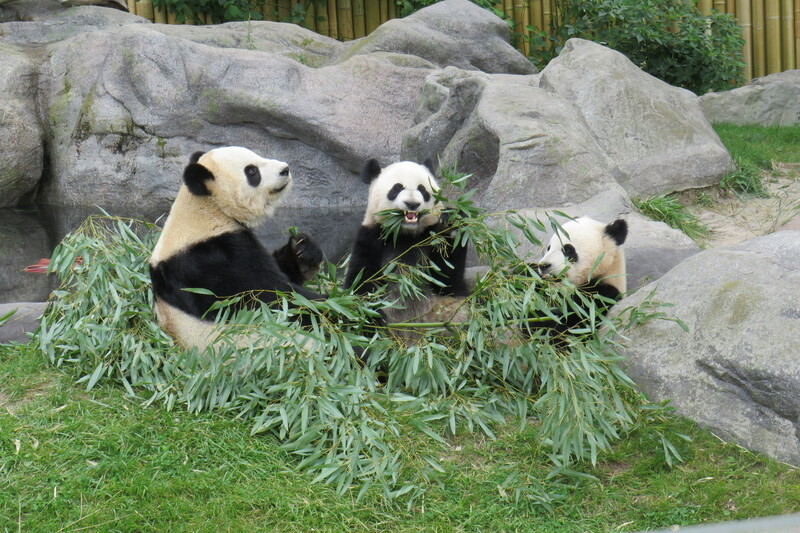 The ultimate goal of Panda Passage is to attract an even larger audience to hear the zoo’s message about wildlife conservation, says Lanthier. 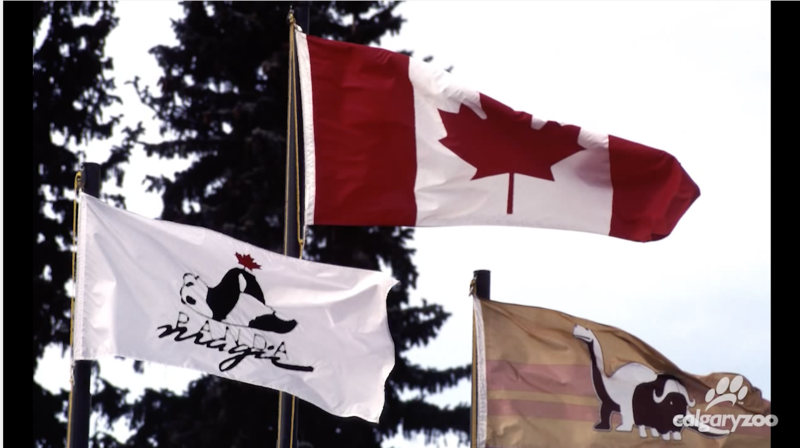 The Calgary Zoo has established itself as one of Canada’s leaders in wildlife conservation. 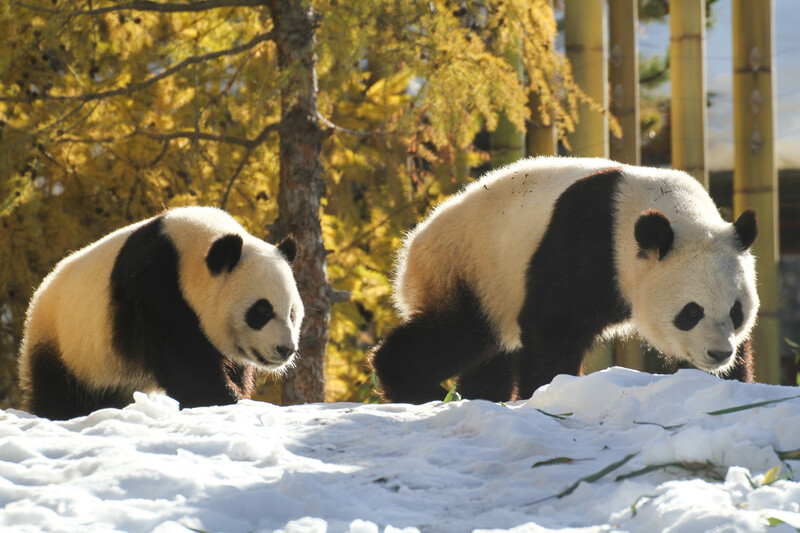 In 2017, the zoo invested $3.6 million in conservation programs in Canada and around the world. 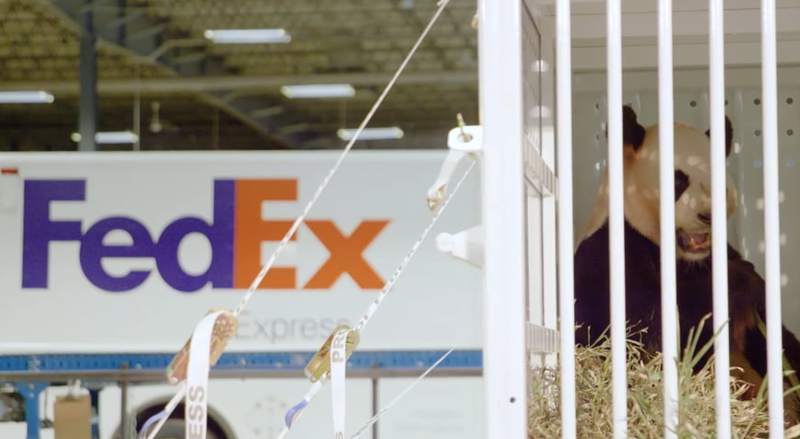 Click here for more updates on the Calgary Zoo’s Panda Passage or watch the video below to look back at the first giant panda visit to Calgary in 1988.